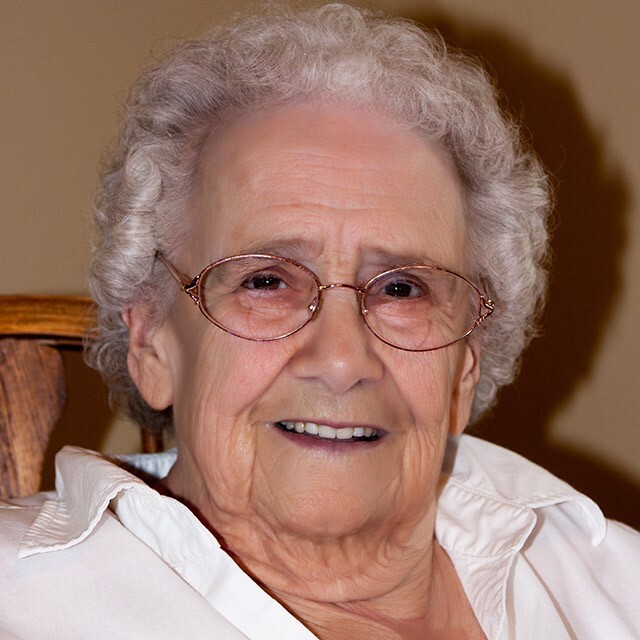 Rose Mary Brewster, 87 of West Terre Haute passed away Wednesday November 28, 2018 at 7:26 a.m. She was retired from Indiana State University after many years of service. She was born in Terre Haute on November 04, 1931 to Frank and Alice Wolfe Lowe. She was preceded in death by her husband, Carl James Brewster an infant daughter Vickie Sue Brewster, and her parents. Rose Mary is survived by a son; Ricky Brewster (Janet); a daughter Alice Campbell (Jeff); four grandchildren; Richard Brewster (Lisa), John Brewster (Deborah), James Campbell (Sarah), Jeff Campbell (Naomi); Seven great grandchildren; Noah, Ryann, Rylee, Kayli, Titus, Stella, Rory and several nieces and nephews. Funeral services will be held Saturday December 1, 2018 at Fitzpatrick Funeral Home, 220 North 3rd Street, West Terre Haute, Indiana, at 1:00 p.m. Burial to follow at Woodlawn Cemetery. Visitation is scheduled Saturday from 11:00 a.m.- 1:00 p.m. at the funeral home.